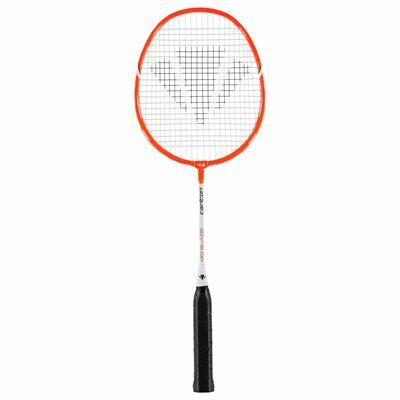 for submitting product information about Carlton Midi Blade ISO 4.3 Badminton Racket We aim to answer all questions within 2-3 days. 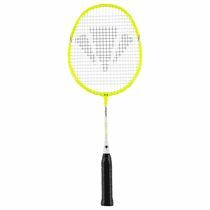 for submitting product information about Carlton Midi Blade ISO 4.3 Badminton Racket. We aim to answer all questions within 2-3 days. If you provided your name and email address, we will email you as soon as the answer is published. 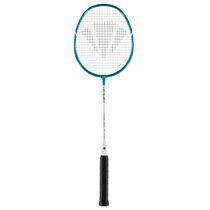 This racket is ideal for our 7 to 10 (smaller) Club players. It is easy for them to handle and is a good 'stepping stone' for when they get a little older and need the standard length rackets. Bought as a birthday gift for our 8 year old grandson. He was very pleased to have his own racket to use at school. 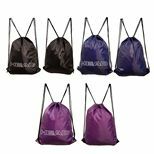 We though it was very good value for money, appeared sturdy and correct size for him. 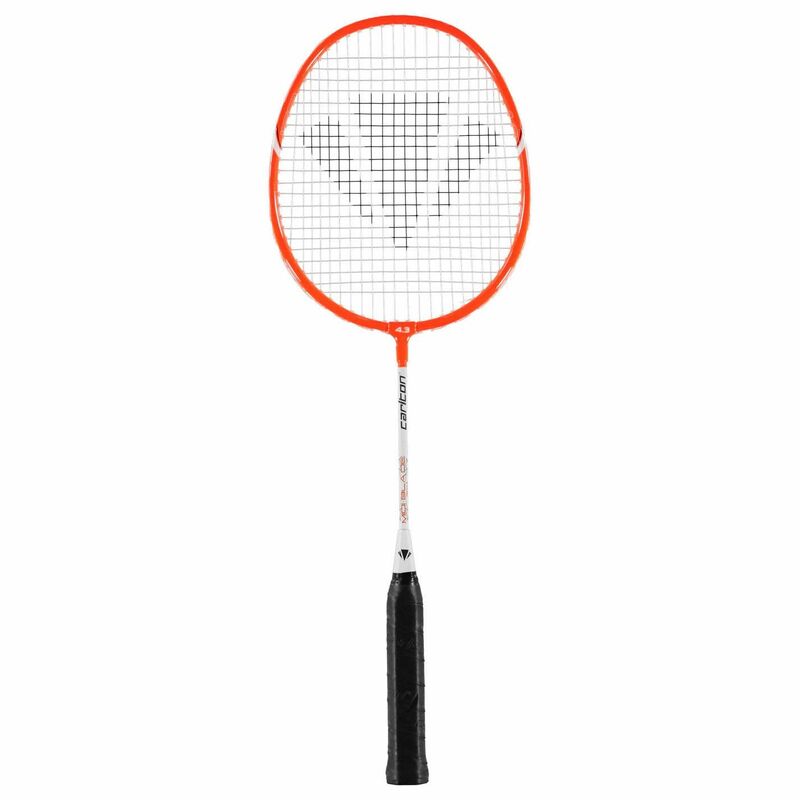 for submitting product review about Carlton Midi Blade ISO 4.3 Badminton Racket.